Very few would have heard of this location in India near Delhi NCR. But, with absolute indemnity, we can state that this is the best place for a leisure stay. 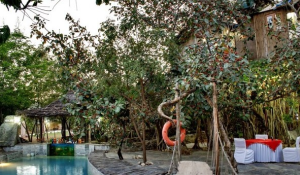 Kookas aka Kukas near Jaipur is a place to relax, unwind and get lost in isolation. 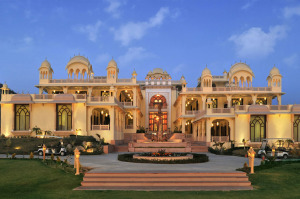 This place is known only for the expansive resorts that adorn this serene destination. The handful of resorts boasts of secluded surroundings and are synonymous to classical luxury. Nothing can be as relaxing as staying in one of the few suggested resorts at this place. 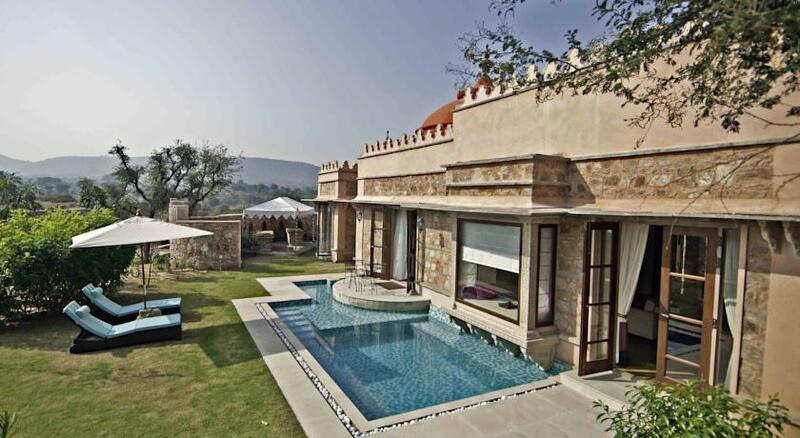 Based on our research, we suggest staying at Tree of Life resort or Lohagarh resort or Shiv Vilas Resort. 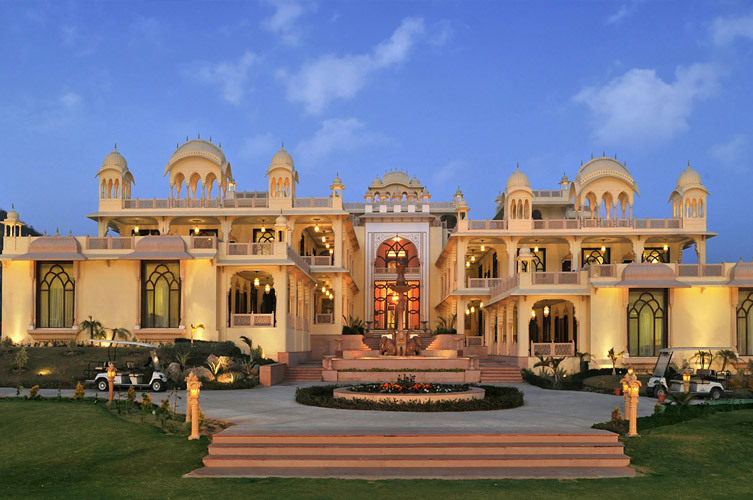 If you are running low on budget, you may even try out the Rajasthali resort. All these resorts have a sublime spa set up that visitors can pamper themselves with. The warmth and friendliness of the staff are hard to escape. 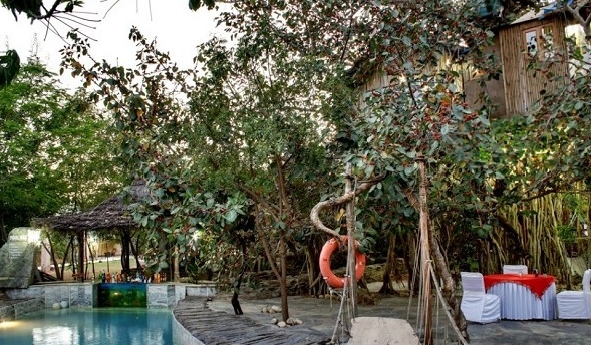 Coupled with their mouth watering cuisine, these resorts offer a stay to marvel. Tree of life and Lohagarh are extremely popular among foreign tourists. The private, cosy and relaxed luxury at the pace you want can help you unwind for days. The perfect time to visit Kookas would be in winters. Alternatively, mild monsoon is expected to greet you with lush green surroundings that could leave you spellbound. Never heard of this place. this is excellent piece of info. Thanks. Please share your experiences if you happen to travel to these places. Great leads. Hope to visit soon. how far is kookas from main road? any dhabas nearby? The resorts are at distance of 5 km or less off National highway. Yes, there are dhabas on highway before entering the internal roads. CCD at distance of around 5km is the closest known joint around. Which do you suggest among tree of life and lohagarh? Thanks which resort do you suggest for a budget of less than 5k? And how many days are enough/more than enough? You may try your luck at Rajasthali or the tent (if you are comfortable) at Lohagarh. However, season is the key. In off season, getting something around 5k wont be difficult. How much would balloon safari cost during september season? It would be approximately 7000 per person. Bear in mind, there are charges (around 5000) for child 5 years or above as well. We plan to visit this weekend. Anything around resorts to do?